Tampere Kunsthalle continues the activity started in Tesoma at a new location in Epilä, Tampere. Our new premises are situated at Pispalan valtatie 131, 33270 Tampere. 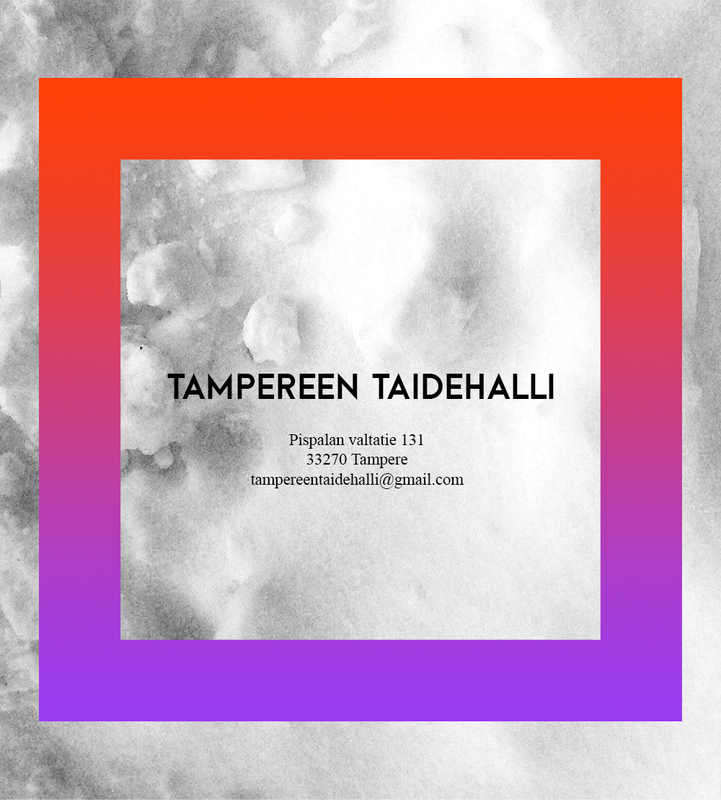 From now on you can contact us by email: tampereentaidehalli(a)gmail.com. Tesoma Kunsthalle changes it’s name as a statement to the recent drastic changes in the Tampere art field. Instead of constant cuts, we want to rebuild. Tampere deserves it’s Kunsthalle! Tesoma Kunsthalle was founded in fall 2014 and created it’s own version of kunsthalle institution that combined studio work and communality. Together these two elements formed a working engine of contemporary art which proved to be flexible and easy to approach. Tampere Kunsthalle updates our views on the concept of kunsthalle again – and with more members. Kunsthalle’s activity will base on artistic work, event production and collaboration between other local professionals. The artists of Tampere Kunsthalle are Miska Allonen, Hinni Huttunen, Laura Impola, Mirja Kurri, Laura Laukkanen, Jemina Lindholm, Emmi Nieminen and Ismo Torvinen. Tampere Kunsthalle opens on 13.2.2016.